Designed to deliver the best in class and most efficient power generation, it’s the most advanced Micro Inverter delivering 95%+ peak efficiency for a solar PV system. 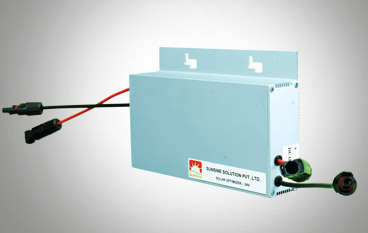 Boosts the String Inverter performance seamlessly by tuning DC power from solar panels to 25% higher than usual. 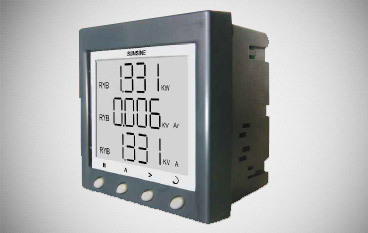 An instrument that displays an input signal in a digital form, they include alarm options as well as the ability to connect and transfer data to a computer. 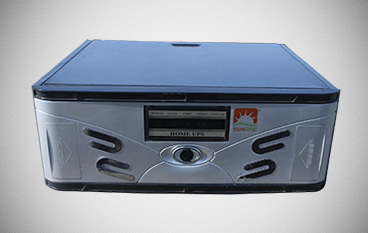 Classy, smart and technology upgraded Pure Sine Wave Inverter, designed to power your homes 24X7 using solar/grid. 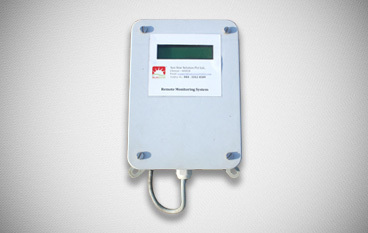 Protected by ID and Password, its user-friendly features enable real-time monitoring of Solar Power Generation through web interface. 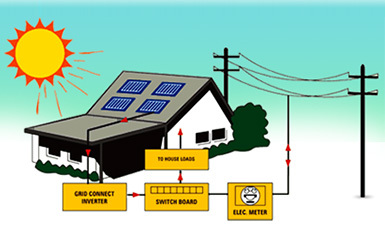 On-Grid Systems are solar PV systems that only generate power when the utility power grid is available and need to connect to the grid to function. They can send excess power generated back to the grid when you are overproducing for later use. 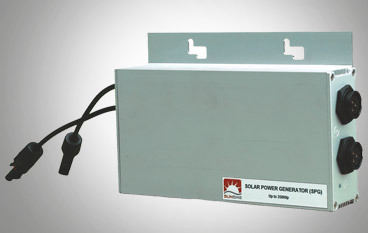 Allows storage of solar power in batteries for use when the power grid goes down or if you are not on the grid. 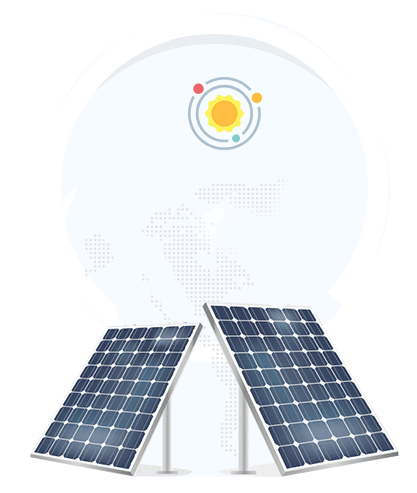 Hybrid systems provide power to offset the grid power whenever the sun is shining and will even send excess power to the grid for later use. The panels that you have installed in our house, is giving good performance and I am extremely happy with the after-sales-service which you are rendering. I am sure with the proper after-sales-service which you are doing now, you will have more business coming to you. 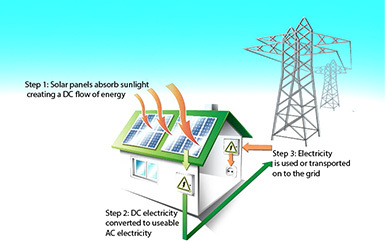 We would like to inform you that the 3 KW Solar Roof top power production unit installed in 2013 is functioning well. We have not faced any problem in the system till now. 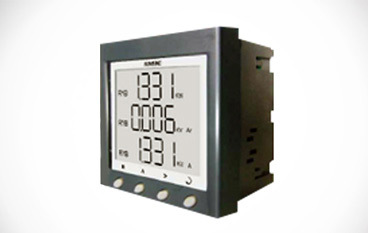 The synchronizing with the grid is also functioning well. 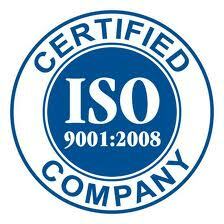 We are satisfied with the system functioning. 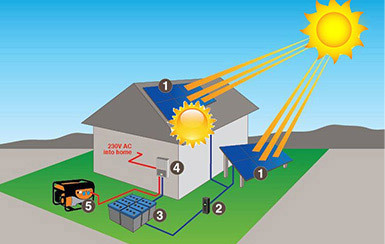 We would like to inform you that, We are very much satisfied with your solar plant and service.